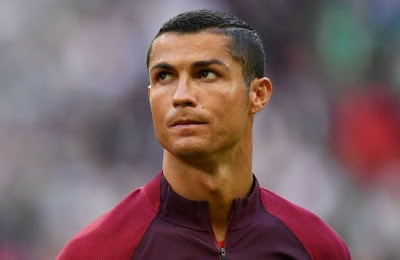 Real Madrid forward, Cristiano Ronaldo, will appear in court on July 31 to testify in a case in which he is accused of hiding income from tax authorities, Spanish newspaper, El Confidencial reported on Tuesday. Recall that the Portugal captain is accused of defrauding the Spanish tax authorities of 14.7million Euros. Following the development, Ronaldo has reportedly declared he will leave Madrid. The Spanish prosecutor said the Real Madrid superstar had knowingly used a business structure to allegedly hide his image rights income in Spain between 2011 and 2014.